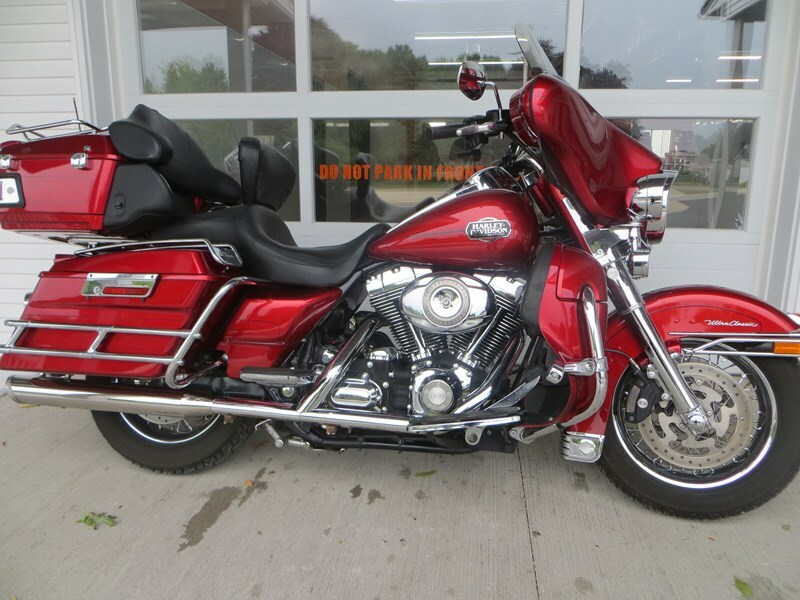 Make this 2008 FLHTCU/I Ultra Classic® Electra Glide® yours today. 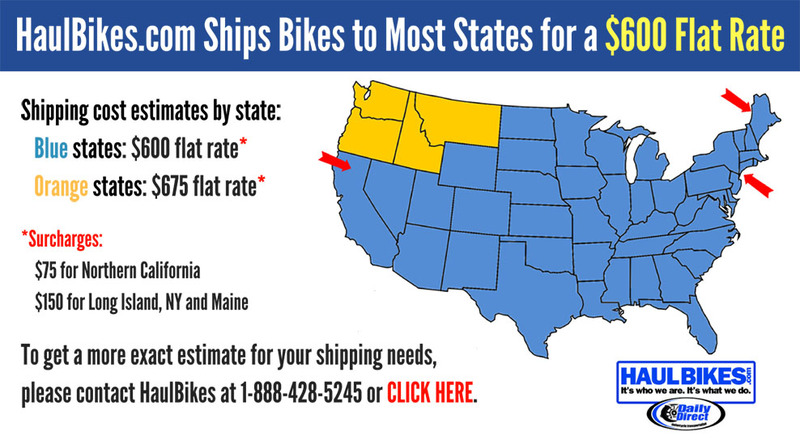 The bike has 28,770 miles. Twin Cam 96" and 6 spd transmission. All of our Pre-Owned motorcycles go through our 33 point inspection and have all oils changed. Make it yours today. Hello, I'm interested in your 2008 Ultra Classic® Electra Glide®. Hello, I'm interested in making an offer on your 2008 Ultra Classic® Electra Glide®. Hello, I'm interested in trading in my bike for your 2008 Ultra Classic® Electra Glide®. Hello, I'm interested in taking your 2008 Ultra Classic® Electra Glide® for a test ride.